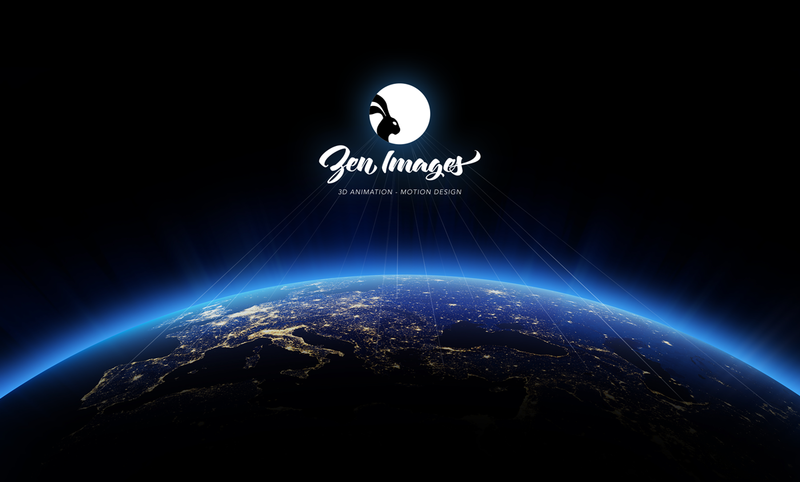 “Create better content!”, lingering at the core of my soul since the new strategic positioning of Zen Images this year. Well, it seems that my site analytics are expanding beyond my expectations. 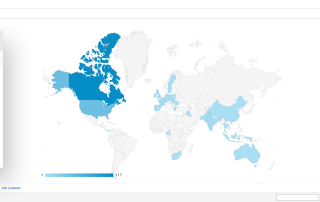 The Canadian market is great for Zen, and to my pure enlightenment, the US, India, France, the UK and other countries are viewing our site since the implementation of its English version. Attracta, a SEO tool, helps a lot by improving my search engine ranking, and drives more traffic to Zen Images. Better get working, coffee is brewing and don’t let anybody get in the way of your success! Note to self… Need more followers? Well then, create better content that’s all. Il me ferais plaisir de vous offrir notre gamme de services en motion design et animation 3D pour vos projets, appelez moi! It would be a pleasure to collaborate with you on your future projects, considering my service offer, i'm a specialist in 3D animation and motion design!